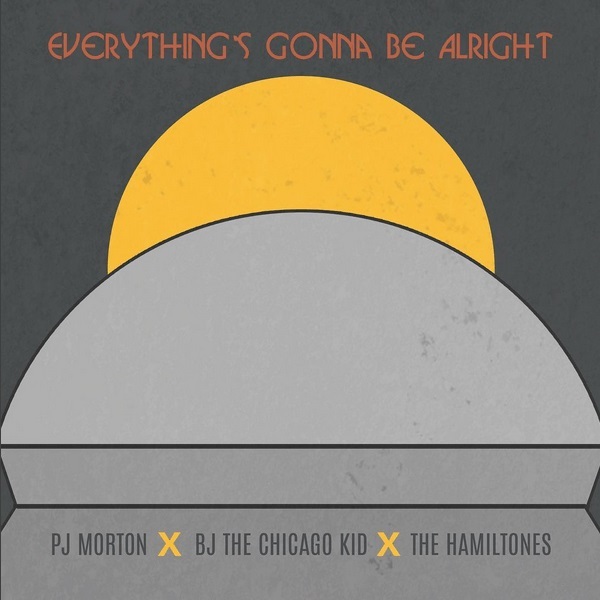 Veteran r&b singer PJ Morton continues full speed ahead towards the release of his new album by unveiling another new song called “Everything’s Gonna Be Alright”. 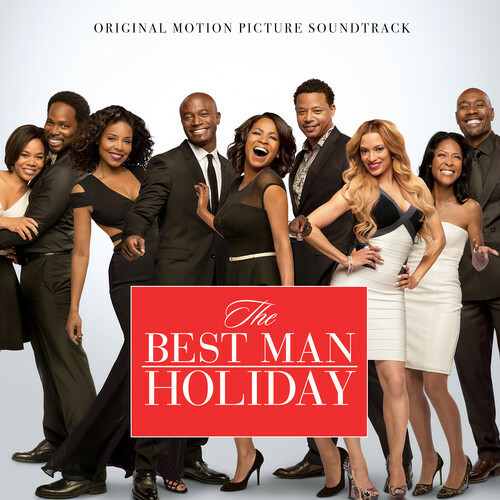 The song, which features BJ the Chicago Kid and The Hamiltones (backup singing group for singer Anthony Hamilton), is an inspirational anthem with uplifting lyrics. PJ Morton is preparing to release his upcoming album called “Gumbo” on April 21st, 2017. 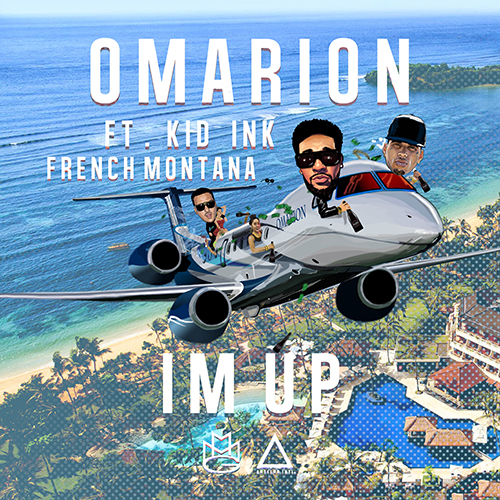 The Maroon 5 member has already released previous single “Claustrophobic” for which he recently released the video for. This is the follow up to his album “New Orleans” which released back in 2013. 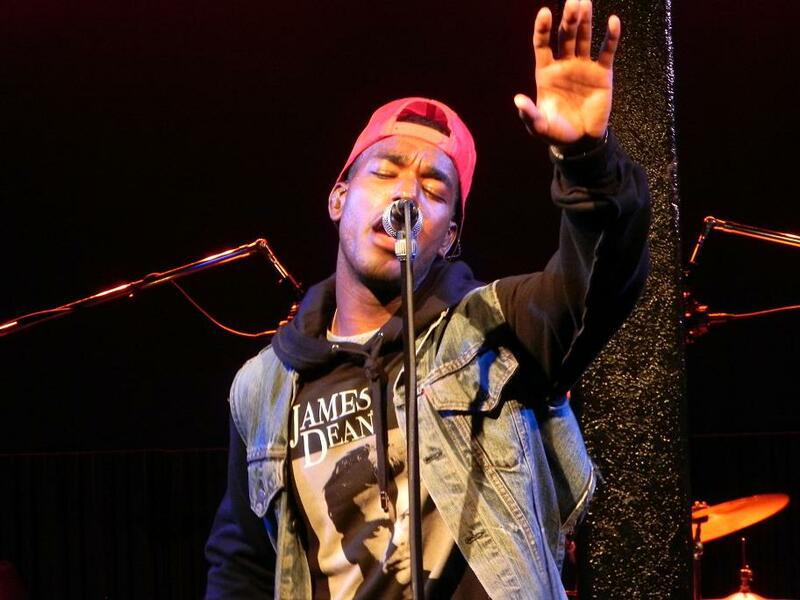 He also released the “Bounce & Soul Volume 1” last year, along with the EP “Sticking to my Guns”.